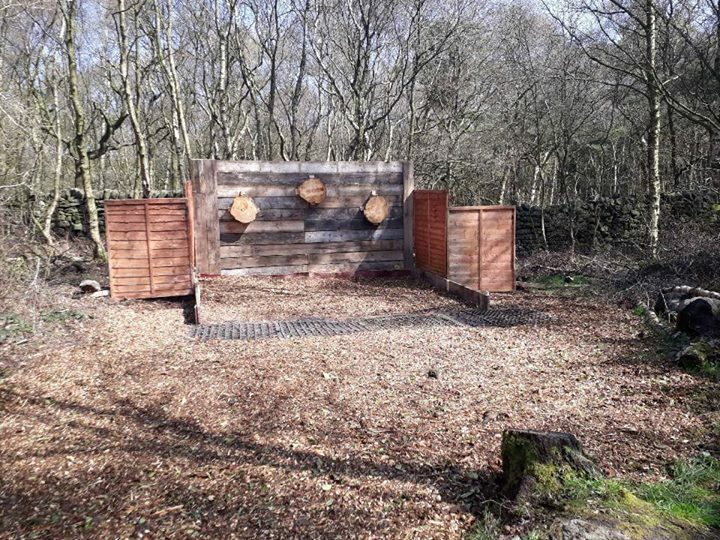 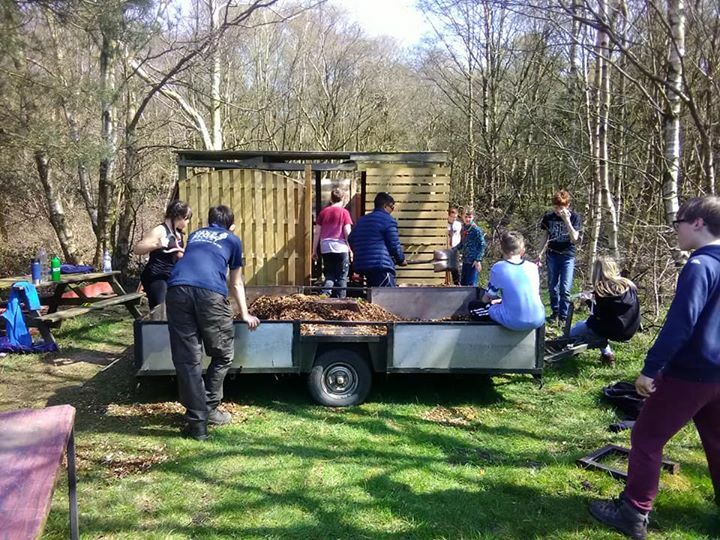 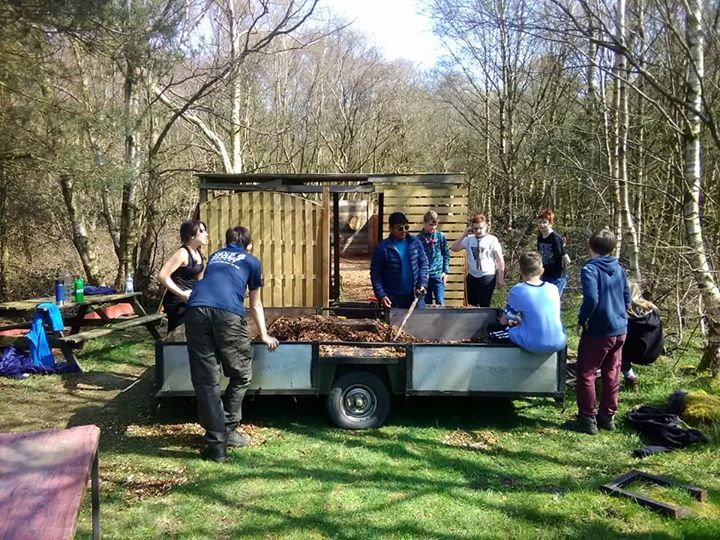 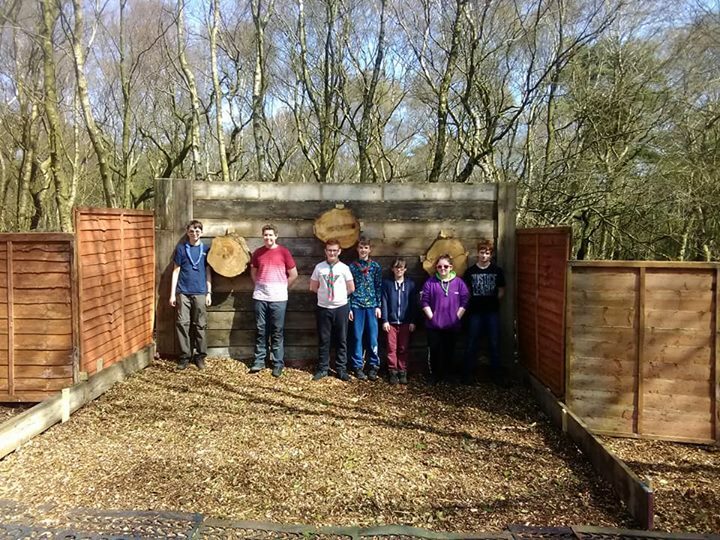 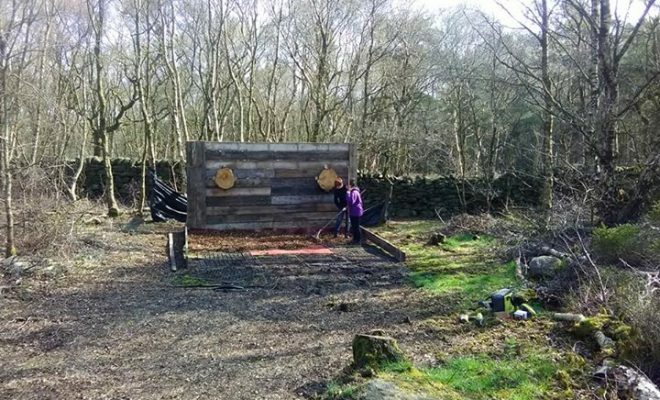 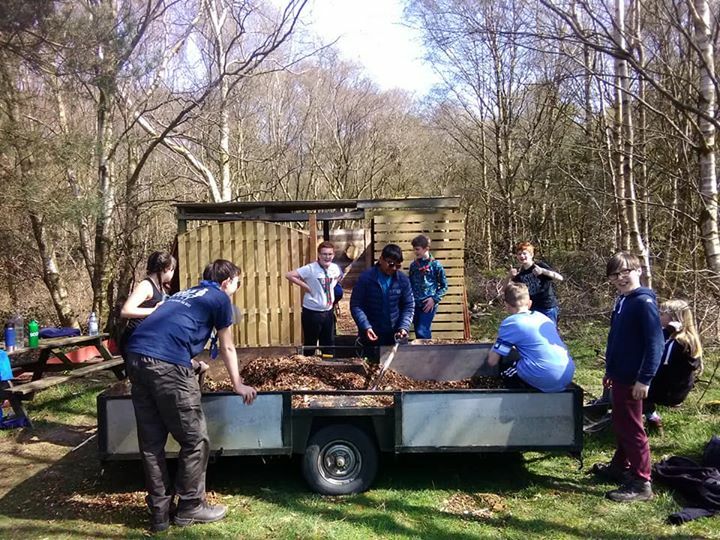 A massive thank you to all the Bradford North District Scouts Explorers for helping to finish off the Blackhills-Campsite Axe range. 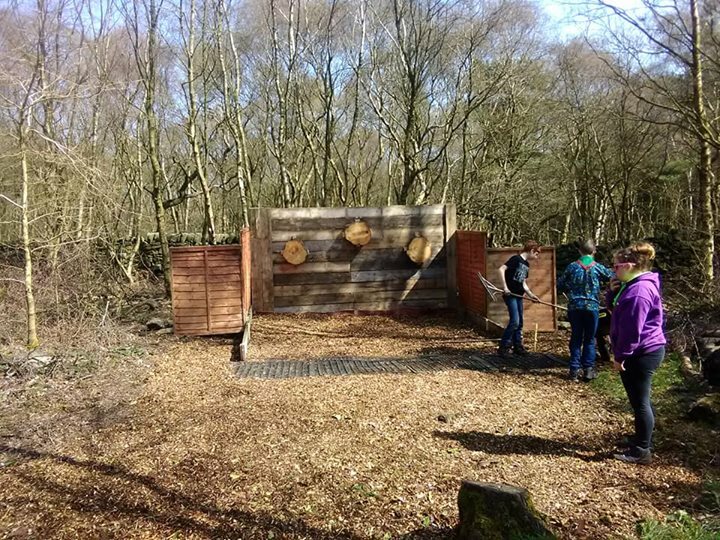 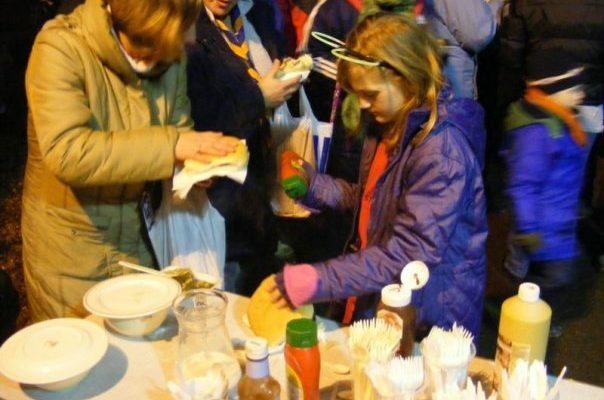 That looks fantastic.well done to then all. 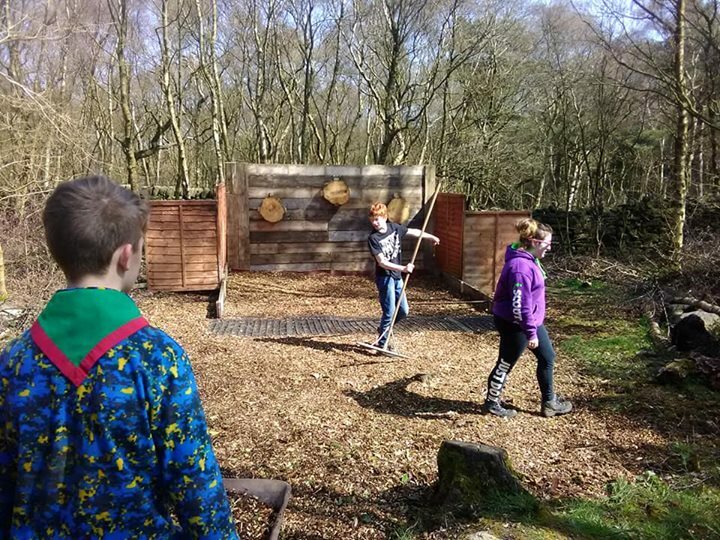 Can they do the archery range next. 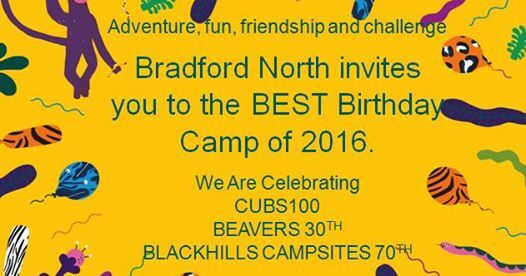 Blackhills-Campsite added 6 new photos.